You'll smile when you hear the song this doctor uses to greet the newborns he delivers. 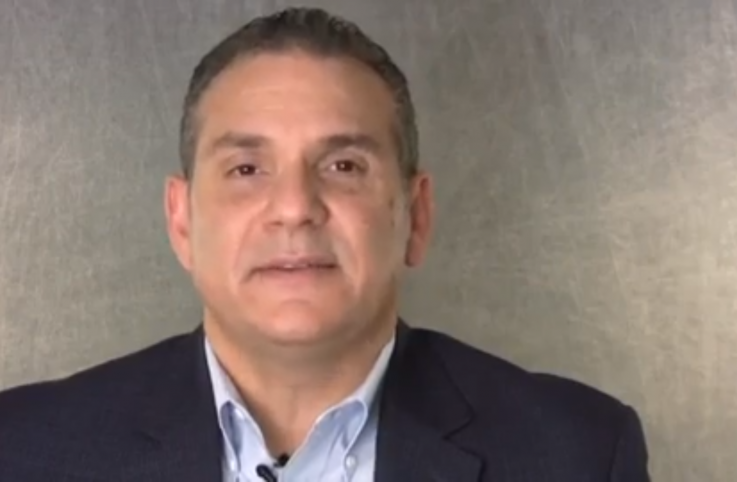 Pablo Diaz encourages you to help others. 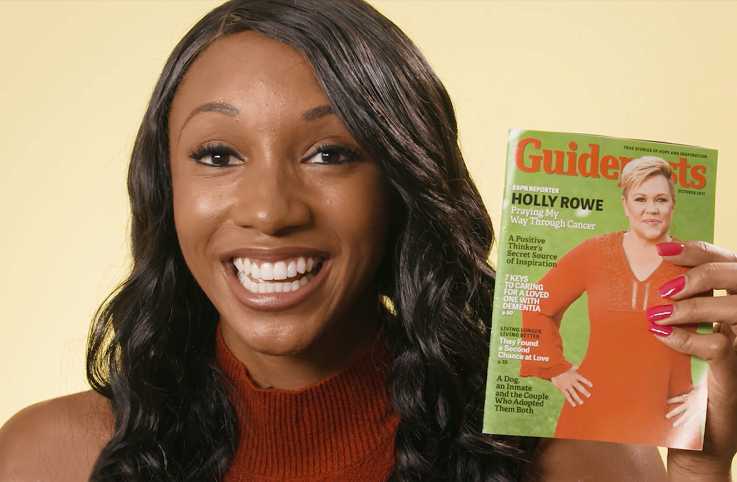 ESPN College GameDay's Maria Taylor shares how Holly Rowe has been a friend and a mentor to her as Taylor rose through the ranks of sports broadcasting. 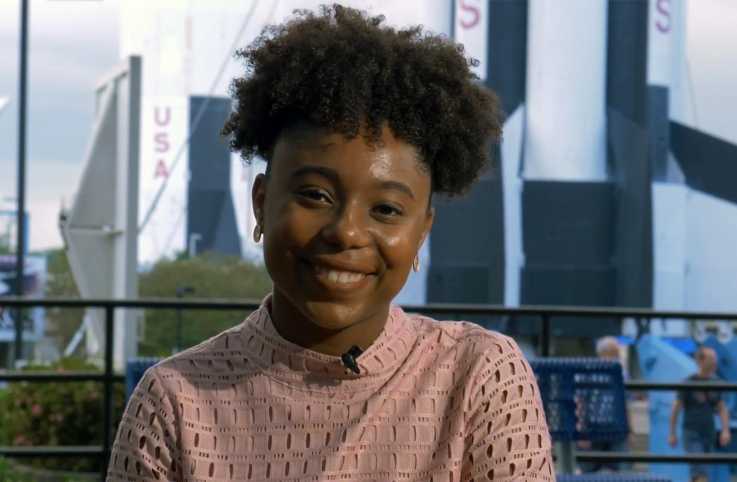 Tiera Guinn Fletcher is very accomplished, becoming a rocket engineer as part of NASA's space program at the young age of 22, but she readily acknowledges the people who helped her to achieve her dreams. 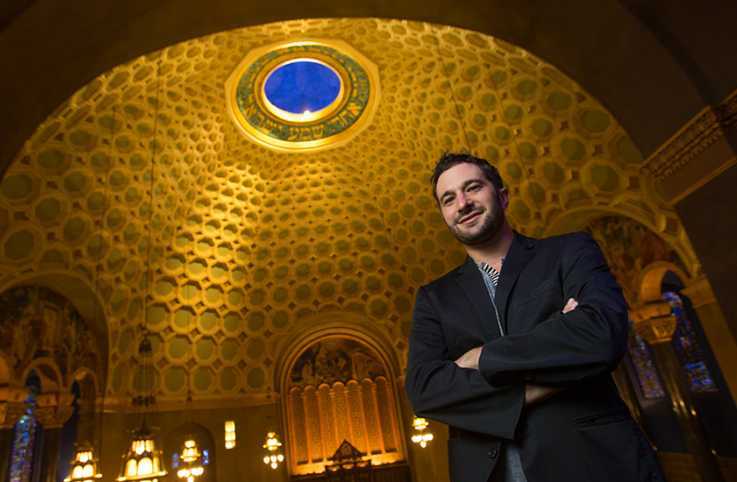 Join us as actor and documentary film maker Aaron Wolf takes us on a tour of the newly restored Wilshire Boulevard Temple in Los Angeles, where his grandfather, Alfred Wolf, once served as a rabbi.